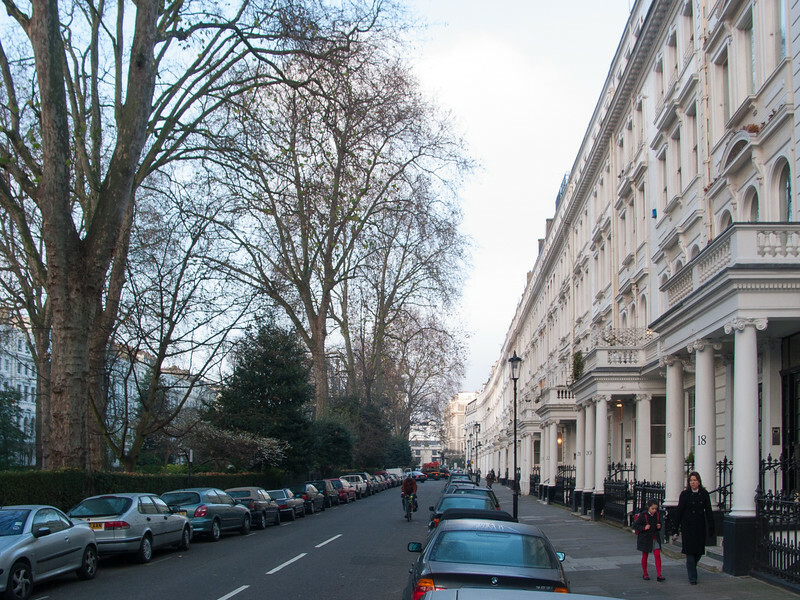 I started with an early-morning walk around Kensington, full of charming little mews and pedestrian passages, as well as classic London terraces and private garden squares. I then visited the Tower of London. The Tower was begun by William the Conqueror in 1078, on the old Roman wall, and subsequently enlarged and modified by later monarchs. The fortress was meant more to control rather than protect the city, as a potential refuge for the monarch, and was later used as a prison and an armory. It now houses the Crown Jewels. Finally I walked around London a bit more.